Just the mention of the word "mold" can cause people to panic. 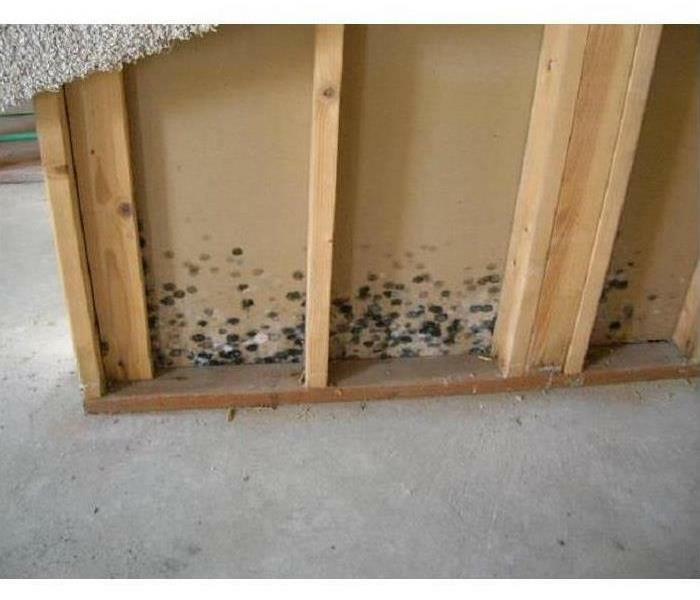 While mold can be a very serious problem and should be taken seriously, it is important to have all the facts to be able to discern myth from fact so that you can make proper and informed decisions when necessary. Toxic black mold grows in what is termed a colony. The mold spores are bound within a slimy mass which generally keeps them intact. 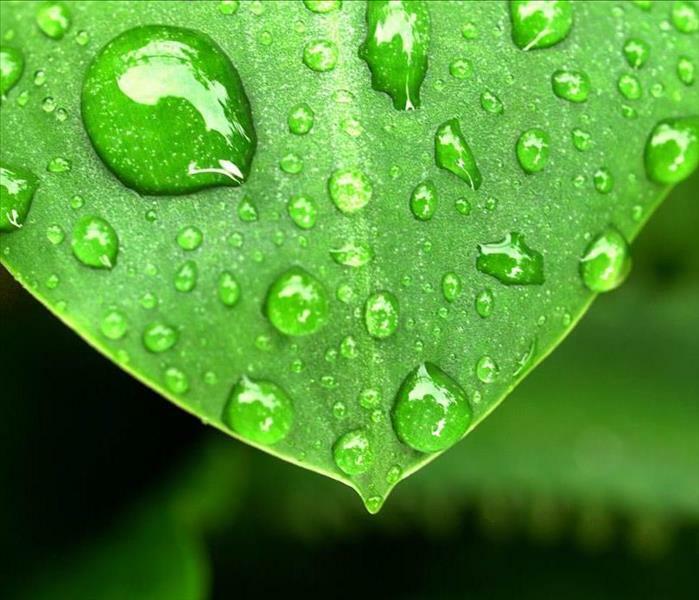 The greatest health threat comes when the colony loses its moisture source. When this happens the slimy mass dries out and allows the spores to break free into the atmosphere. It is then that the toxic black mold spores become an airborne hazard to people and animals. Because toxic black mold spores are relatively heavy, they do not remain airborne for very long. In homes and buildings it is often easy for the spores to land on another surface suitable for it to thrive. It is important to note that even dead mold spores pose a health risk to humans and pets. Ok, ok… So it’s not INTENTIONALLY a toy, but the truth behind Bubble Wrap is perhaps even stranger. You see, Bubble Wrap was originally formed from two shower curtains being sealed together, and the inventors tried to market this as wallpaper. It’s perhaps sad that this wasn’t actually successful, who knows how many cases of extreme anxiety could have been solved if all you had to do was pound your walls for a little relief? •Blockages due to Tree Roots: Shrubs and trees seeking moisture can make their way into sewer line cracks causing extensive damage. They may start out small, getting into a small crack in the pipe; but as the tree or shrub continues to grow, so does the root. Tree roots can enter the service pipe at joints and cause blockages. They can also travel a long way, and roots from different types of trees act differently. If you suspect that city trees are responsible for sewer line damage, your plumber can contact the city and samples of the roots will be used to help identify the trees and who is responsible for cleanup. Sometimes a blockage is the result of a combination of city and private trees. In this case costs are split between the city and property owner. •Sanitary Main: A blockage can occur in a city sanitary main. If the blockage is not detected in time, sewage from the main can back up into homes and businesses through floor drains. 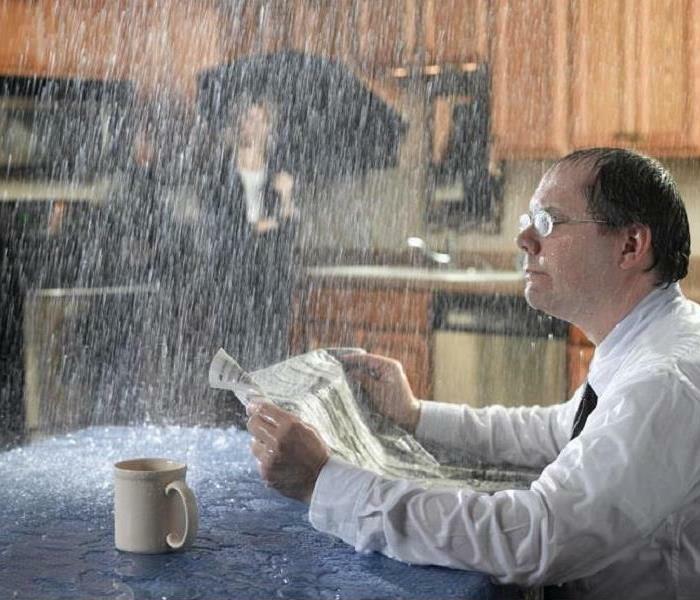 Usually this happens slowly, giving the owner time to call a licensed plumber to assess the damage. If water is entering your basement at a rapid rate, call the city public works office and report the problem immediately so that a city operator can investigate. 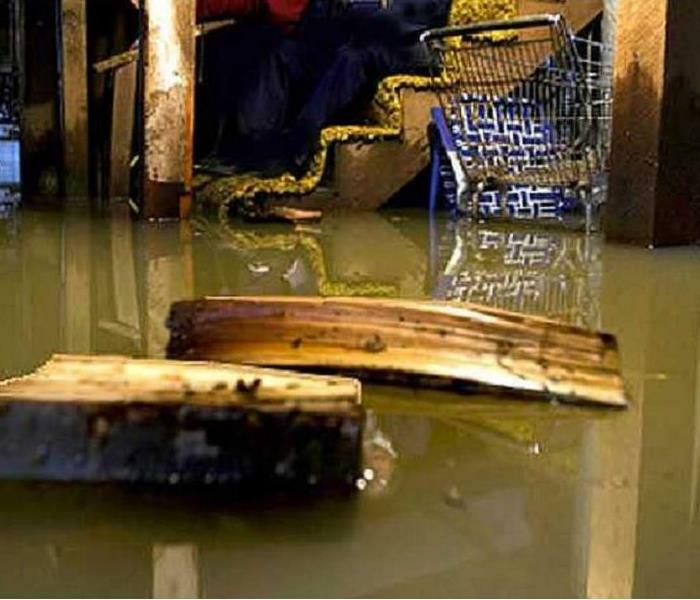 •Water in Basement: Most basement flooding is not related to the sanitary sewer system. In many cases, soil settles adjacent to the building and, if not corrected, leads to rainwater flowing towards the building and down the outside of the foundation wall. This is particularly true in older buildings where cracks may have developed in the foundation or floor slab which allow water to enter the basement. The cement floor and basement walls of these structures may have deteriorated to the point that they are no longer waterproof. Thus, water can show up in a basement which has never had a water problem. This frequently happens when the ground is saturated after repeated or heavy rain storms. Drainage can be improved by making sure that water drains away from the building. 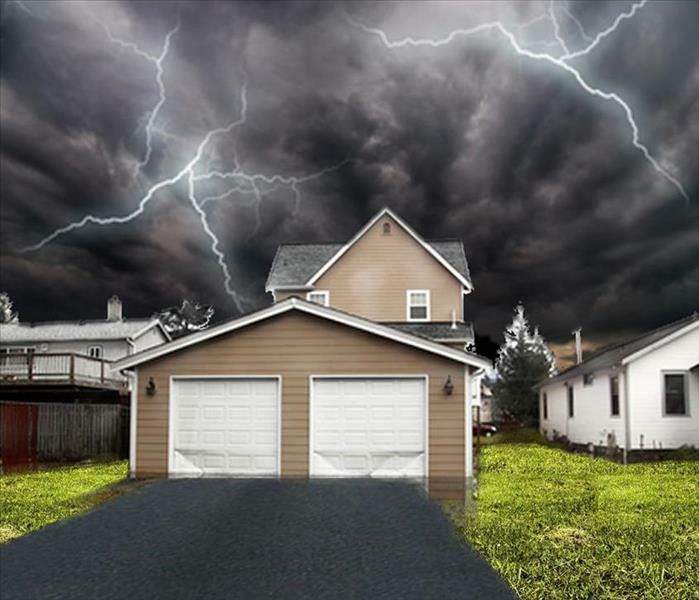 Homeowners can also prevent flooding by water-sealing the basement. 2.Living on the edge. A drip edge is not just aesthetically pleasing, it is important to help ensure water is kept away from the fascia and moved off the roof. 5.Mind in the gutter. Many homeowners do not realize the importance of their gutters. They need to be installed and sloped properly to drain, tightly fastened, and free of debris. Contractors should stress to homeowners that gutter maintenance should be left to a professional. Advise them of the risks of climbing onto a ladder. What category is your water??? When dealing with water damage in your home or business, there are three different types or classifications of water that we use: Clean, Gray, and Black water. Clean Water: This is water that does not contain contaminants. It includes broken water lines, malfunctioning appliances, toilets holding tanks, snow melt and rainwater. Overtime however, clean water can progress and become gray water within 48 hours, if left untreated. Gray Water: Gray water does contain slight chemical or biological contaminants, and may pose a health risk. Gray water can discharge from dishwashers, washing machines, sinks, showers, aquariums and waterbeds, or come from a clean water source that leaked through a ceiling. It can also be clean water that was left untreated (and became gray water). Gray water can also progress to the next sta-e (Black Water) if left untreated within 48 hours. 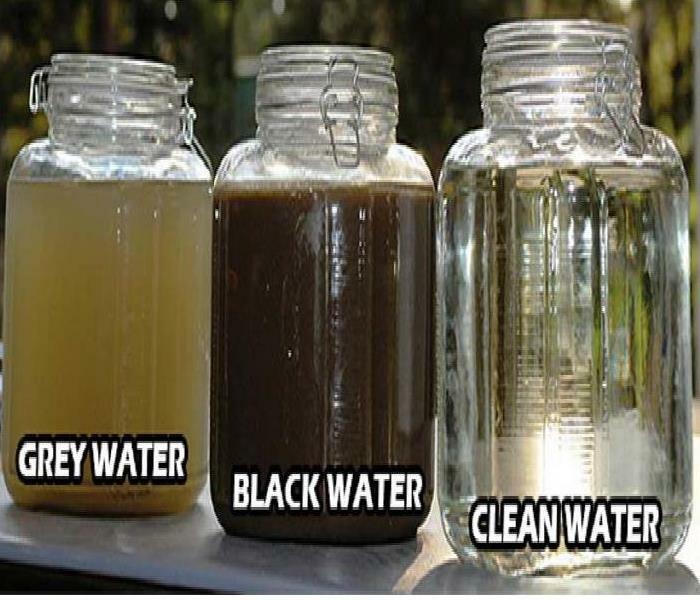 Black Water: This water is a positive health risk as it is highly contaminated. Black water is presumed to contain multiple potentially harmful contaminants including fungi, bacteria, chemicals, viruses, and more. Black Water is typically caused by sewage damage, flooding, or any type of natural disaster. Black water should always be treated by a trained and certified professional. 1.Modify your homes water valves. If the city's main sewer line gets backed up during a heavy rain storm, you could find yourself standing in a a puddle of you-know-what. You may want to consider installing a interior or exterior backflow valve. Backflow valves prevent your water system from being contaminated from water flowing backwards into your supply lines. 2.Clear gutter, drains, and downspouts. Clogged gutters and downspouts can end up in a messy flood. Take the time to clean them and clear them of any and all debris before the rain comes. 3.Cover air vents. One of the most common ways water fins its way into a home is through the home's air vents. If you know that heavy rain is in the forecast and that you are at risk of flooding, cover your air vents with thick plastic sheeting from both the outside and the inside. 4.Check your sealant surrounding doors and windows. Make sure that any gaps or holes in the sealant surrounding the doors and windows are filled in. This will help stop rain water from finding its way into your home. •Dry Cleaning - Used for cleaning light residues or to pre-clean prior to wet cleaning. •Wet Cleaning - An effective cleaning method for removing moderate to heavy residues. •Spray and Wipe -Effective for items that can’t withstand wet cleaning. •Foam Cleaning - Used for upholstery fabrics that might shrink or bleed if wet cleaned. •Abrasive Cleaning - Involves agitation of the surface being cleaned. •Immersion Cleaning - Contents are dipped into a bath of the cleaning product. When your valuable documents, including photographs, are damaged by water or fire, extreme caution should be taken to help ensure the fire damage does not destroy the document. 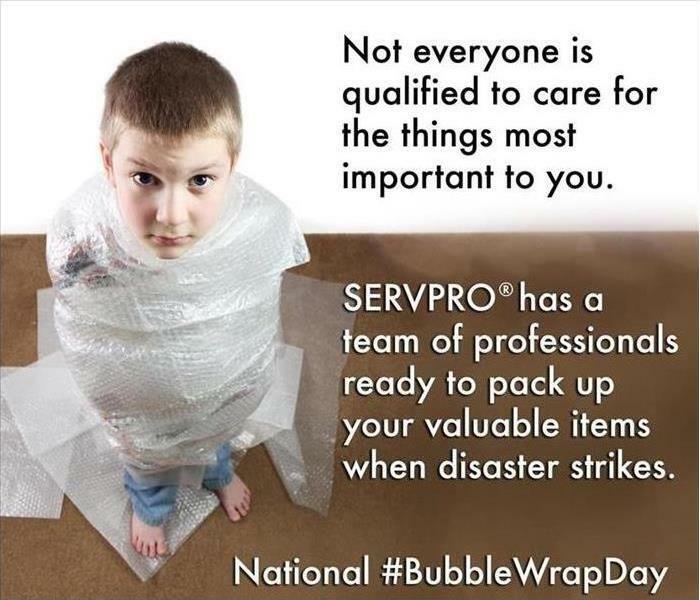 Although some documents may not be restored to pre-fire damage condition, SERVPRO Franchise Professionals can save a great deal and help minimize additional damage. For mitigation of molds to take place, all sources of moisture and water need to be addressed otherwise it may regrow. The first step is to remove all traces of moldy growth immediately. Five fundamental principles must be applied by homeowners and employers to ensure successful mitigation of this fungus. They should focus on the source and moisture removal, safety, contamination control and assessment. Proper mitigation is essential once the fungi is removed because areas must be monitored to prevent it from occurring again. It is important to determine the party that will be in charge of the mold cleanup. 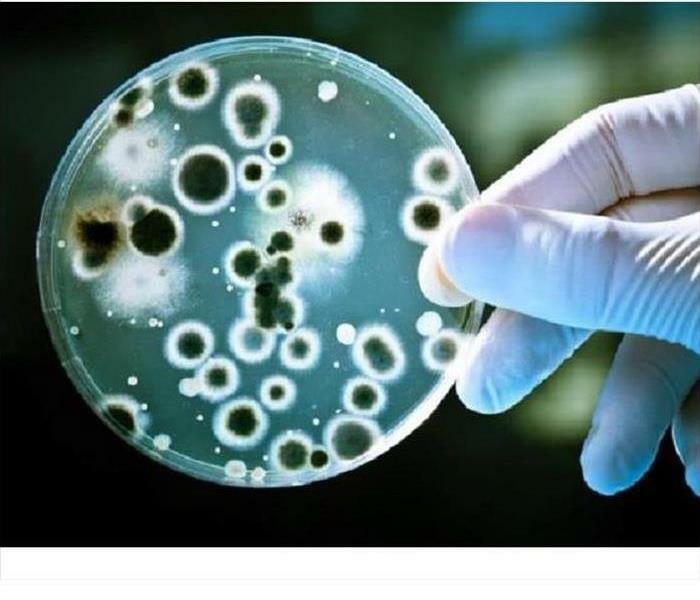 An environmental hygienist can determine what treatment can be used for this fungus. These hygienists mitigate the problem by sealing off the affected areas with plastic sheets to stop dispersion of the spores. Fungus should be dealt with by the wearing a face mask with high filtration and neoprene gloves. Once the mold cleanup is finished, the air around it needs to be cleaned using air exchange and scrubbers. 2/17/2019 - What category is your water?? ?